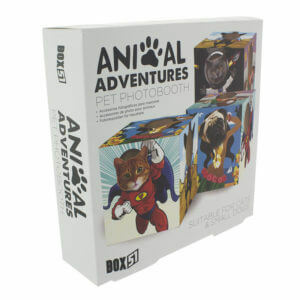 Make sure the pets don’t miss out on the fun of gift-giving and give them one of our amazing novelty pet gifts. 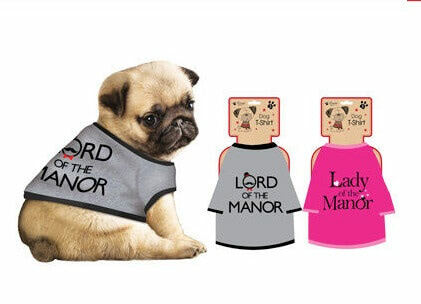 With a range to cater for your cats and dogs no matter the occasion, you can let the little critter join in with the rest of the family when you shop novelty gifts for pets at ExactlyWhatINeeded.com. 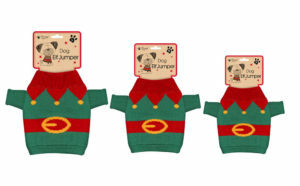 We’ve got everything from fun dress up costumes, to novelty accessories and toys for your little furry friend. 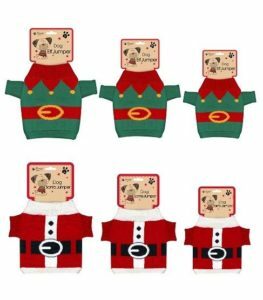 Get them in the Christmas spirit, or celebrate the day they entered your life when you give them one of quirky novelty pets gifts. 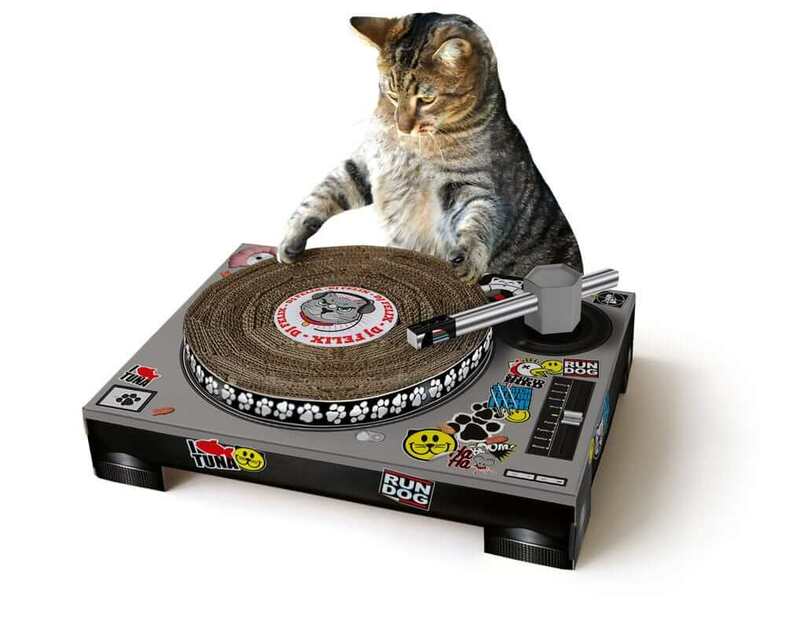 Cardboard, mixing deck-shaped cat scratching mat – with spinnable deck and poseable tone arm. 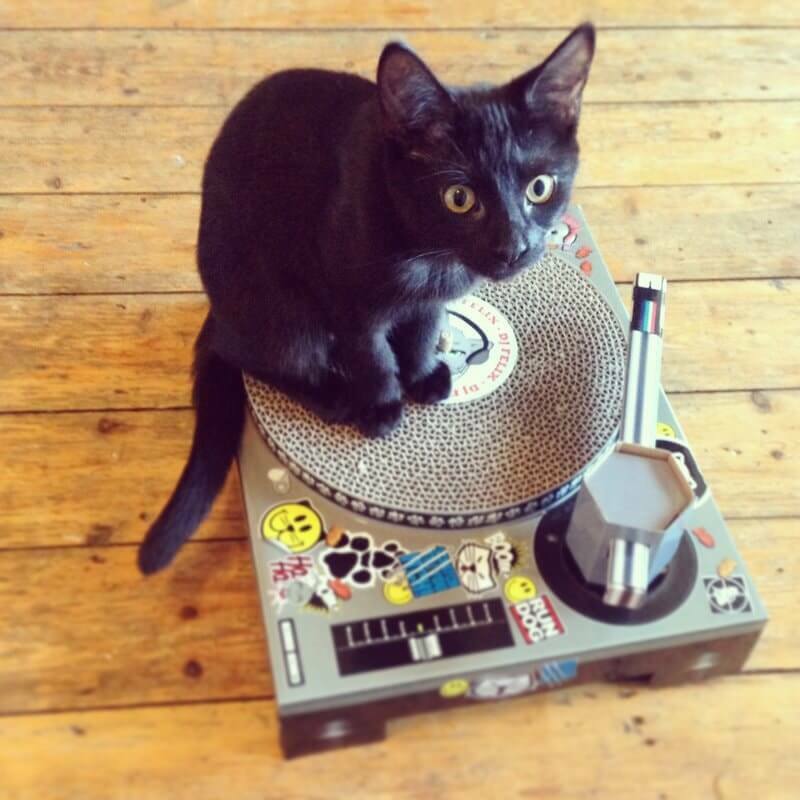 Folds together easily – supplied with instructions. 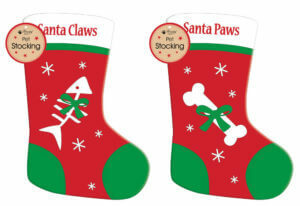 Sounds like the perfect dog treat to me! 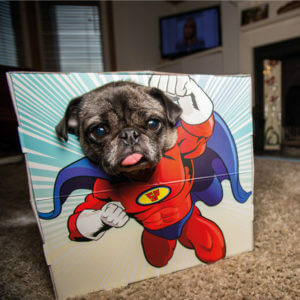 Take hilarious and super cute photos of your hairy best friend.